We're here to help. Below you'll find resources to help you get your fundraising efforts moving forward. Your organization is based on the idea that the world's needs can be addressed through the dedicated efforts of people who care. With Cherryfish, you'll be able to leverage that story and address that need in new and powerful ways. 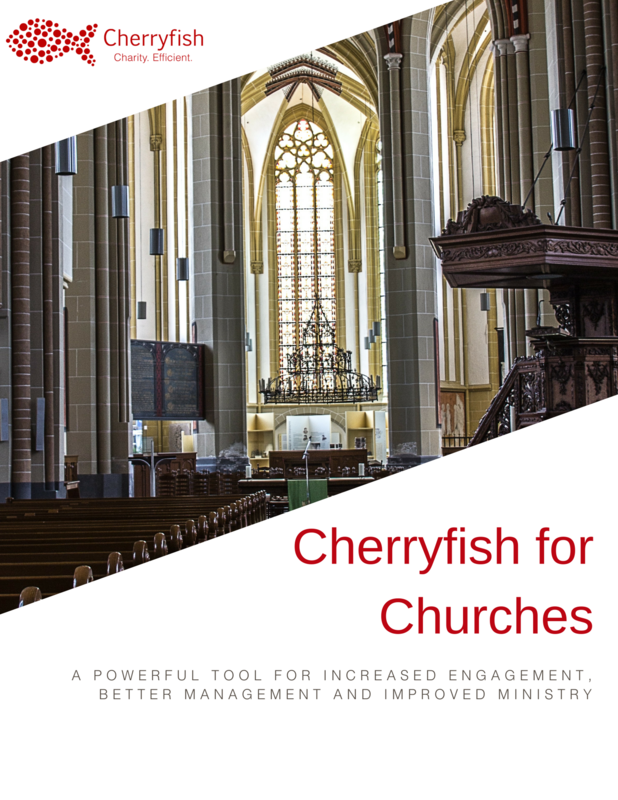 Our guide will show you how working with Cherryfish can expand your reach and make your operations more efficient. 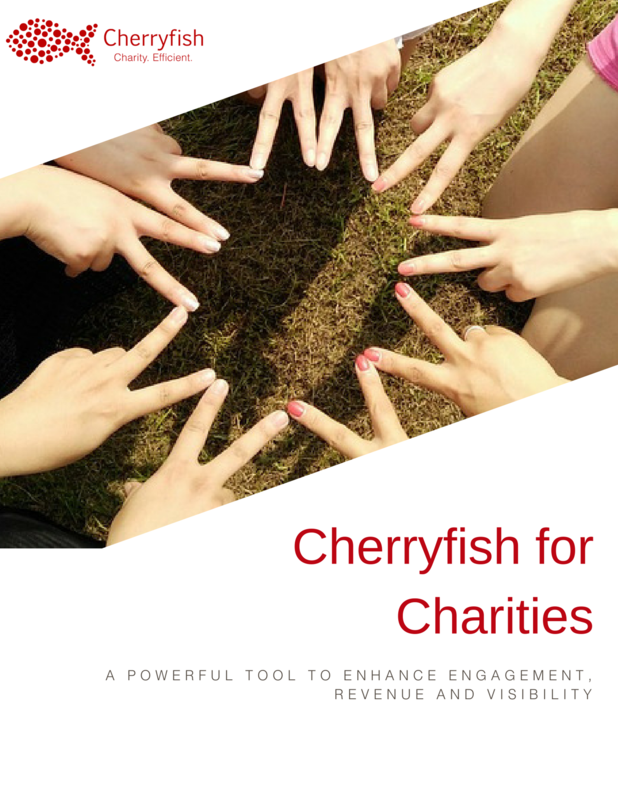 Everything your organization needs to know about how Cherryfish can streamline your operations surrounding events and fundraising. This guide gives you five ​easy-to-execute strategies that your school can use to increase your engagement and raise your revenue. 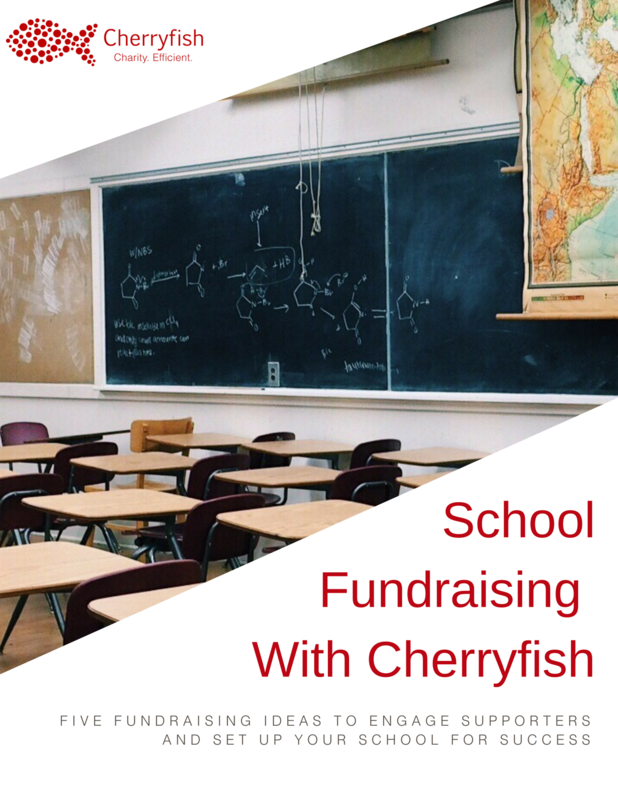 Check it out and start using Cherryfish with your school today. 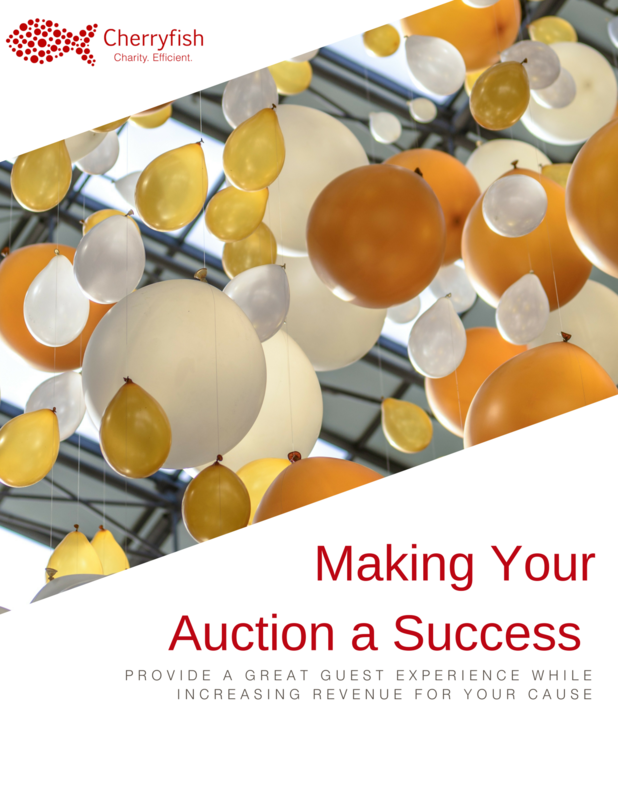 This guide gives you five easy steps that you can follow to make your next auction as successful as possible. From soliciting items to offering your guests a painless bidding process, we'll cover it all.